Hi, my name is Brandie. I have been in the dental field since the 90's, and I truly love this field. I really enjoy working for such a wonderful doctor and team. 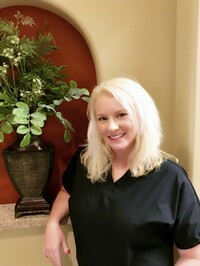 I will strive to make your dental visit very comfortable and as easy as possible. I am married with two children and five step-children who keep me very busy in my spare time! I look forward to seeing you. Hello, my name is Susan. 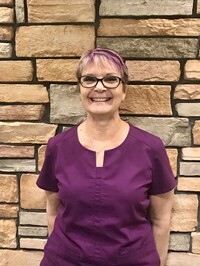 I have been in the dental field for 40 years and specifically in the endodontic specialty for 30 years. I have both clinical and administrative experience. I am here to help with your scheduling needs and to answer your insurance and financial questions to the best of my ability. I look forward to meeting you!